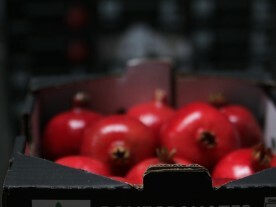 The number of seeds in a pomegranate can vary from 200 to about 1400 seeds.Each seed has a surrounding water-laden pulp — the edible sarcotesta that forms from the seed coat — ranging in colour from white to deep red or purple. 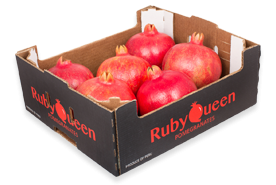 A 100g serving of pomegranate seeds provide 12% of the Daily Value for vitamin C and 16% Daily Value for vitamin K, and contains polyphenols, such as ellagitannins and flavonoids. 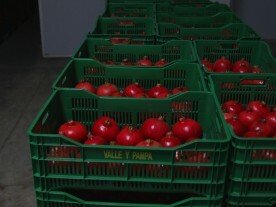 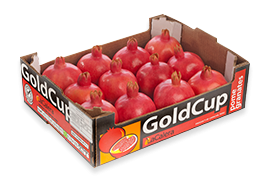 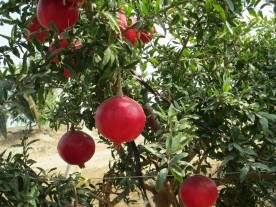 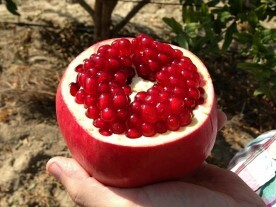 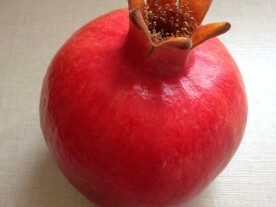 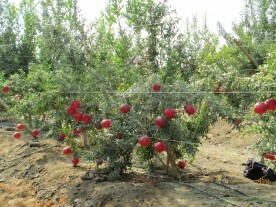 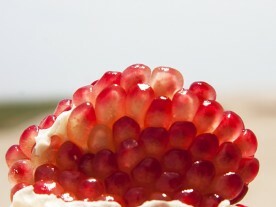 Pomegranate seeds are excellent sources of dietary fiber which is entirely contained in the edible seeds. 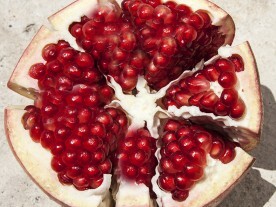 People who choose to discard the seeds forfeit nutritional benefits conveyed by the seed fiber and micronutrients.